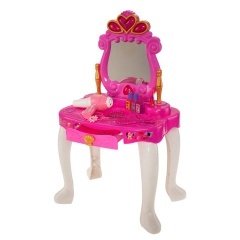 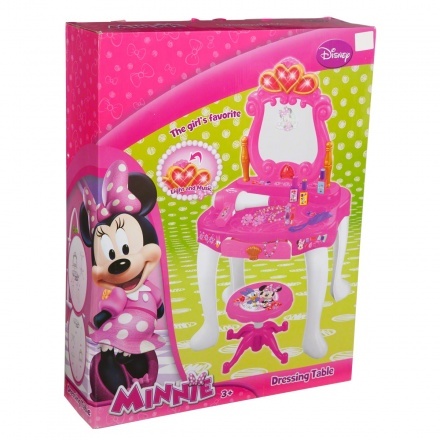 Gift your little princess a stylish vanity corner of her own. 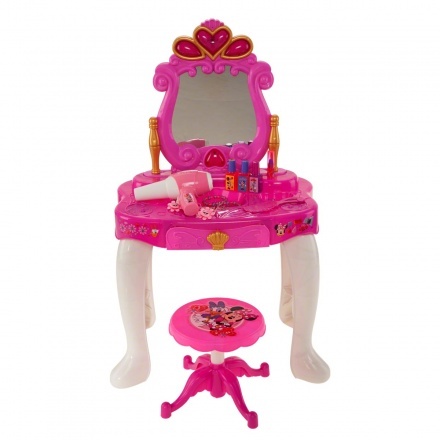 It comes with accessories like hairbrush, nail paints, hair dryer, perfume, comb etc. Its a perfect place to store all her beauty supplies.